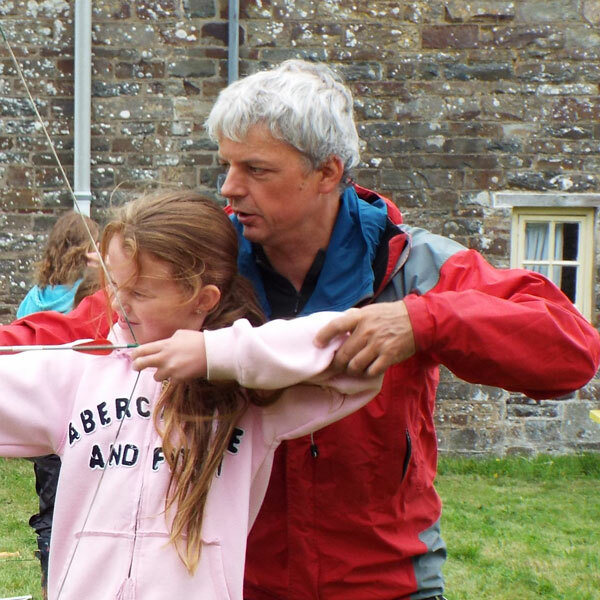 We have experienced, mature outdoor practitioners who understand how to run a safe, fun and educational programme. An excellent team of staff is the key to running adventure activities safely. At Encompass Training, we use a range of well-qualified and experienced staff. All staff are fully checked by the Disclosure and Barring Service (formerly CRB). Alastair Rice took on Great Potheridge House at the beginning of 2010. Since then much has been done, with the support of our landlord, the Clinton Estate, to renovate the house and barns. 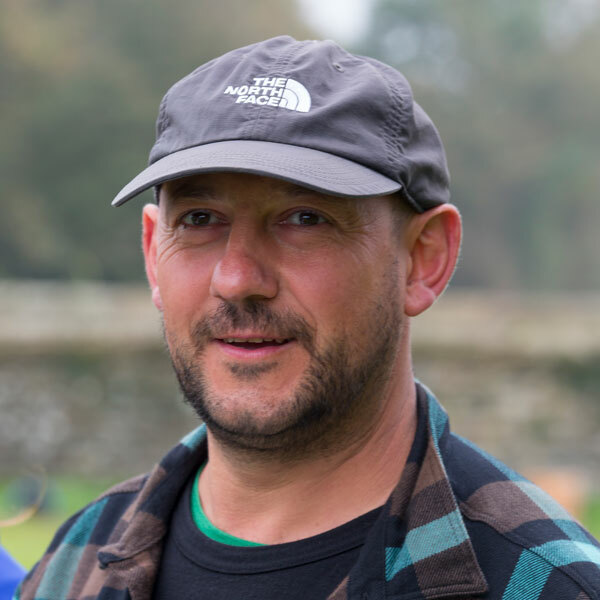 Alastair has been working in outdoor education for over twenty years as an instructor, centre manager, lecturer and operations manager. In his spare time he’s travelled extensively, climbing everywhere from the Alps to the Andes. Claire is the Centre Manager. 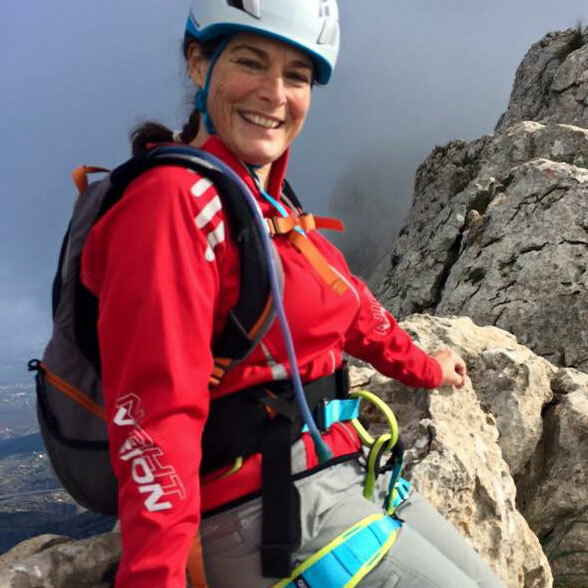 She joined our team in 2014, and is also a fully qualified instructor. Claire is very experienced in the field of outdoor education. She has been working in the industry for the past twenty years. Claire’s job is to make sure you are getting everything you want from Encompass Training. Claire will liase with you while you are here to learn what you, as a group, have gained or would like to gain from your stay with us. Claire enjoys all the outside activities, especially kayaking, and is a very enthusiastic instructor. Claire’s sidekick is Banjo. Josh has a wide range of experience working and teaching in outdoor education. Josh first worked at Great Potheridge as a student over ten years ago. Since then he has worked as an instructor at various centres and as a senior instructor at a well respected South West based outdoor education company. Josh has also worked as a lecturer, teaching at a college of further education. 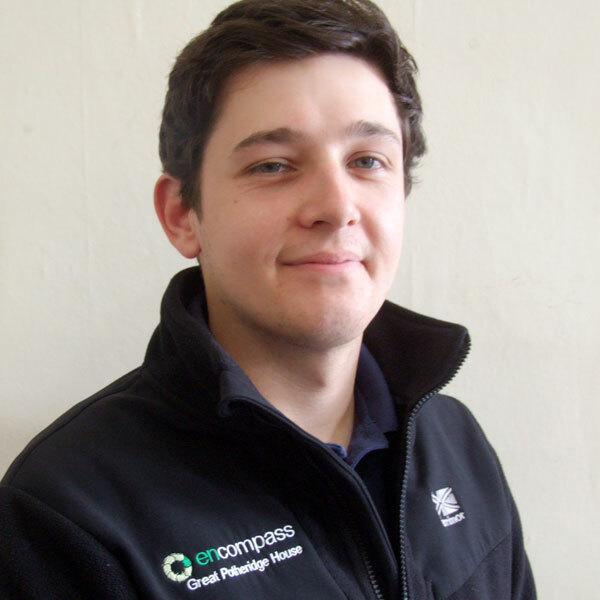 Josh has a wide range of skills and qualifications and he’s happy working up a mountain, on a river or in a classroom. As with all of our instructors, Josh is very experienced. It’s been a pleasure having him work with us for the past two years as a freelancer. From May 2017 Josh is going to be working with us as our Senior Instructor, which is really exciting as he is a great person to have as a member of the team. Andy has been working in outdoor education for nearly thirty years. His work has involved him working for the young people’s charity, Fairbridge, and taken him to places such as Norway and Scotland. 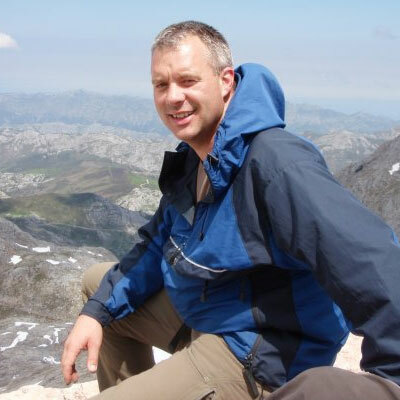 With many years of experience behind him and a range of high level qualifications such as his Mountaineering Instructor Award, Andy is the ideal person to be Technical Advisor for our licensed activities. Andy has recently returned from Argentina, having climbed the highest mountain in the Americas, Mount Aconcagua! 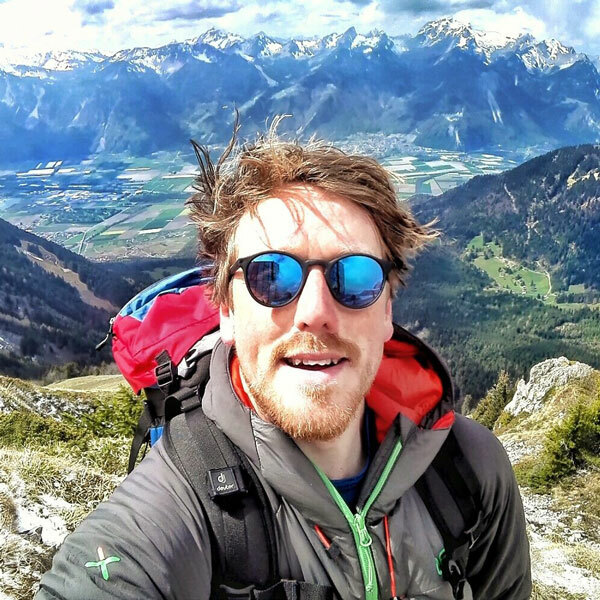 Rory has been working as a instructor at Great Potheridge for over four years, taking some time out from travelling around the world and having lots of adventures. Rory is famous for his cheesy jokes and is so enthusiastic, with a real love of the outdoors. Rory has a degree in Outdoor Education. Milo has been an instructor one way or another here longer than we have been running Great Potheridge! He is qualified in many outdoor activities. Milo has lots of experience working with young people from all kinds of backgrounds. 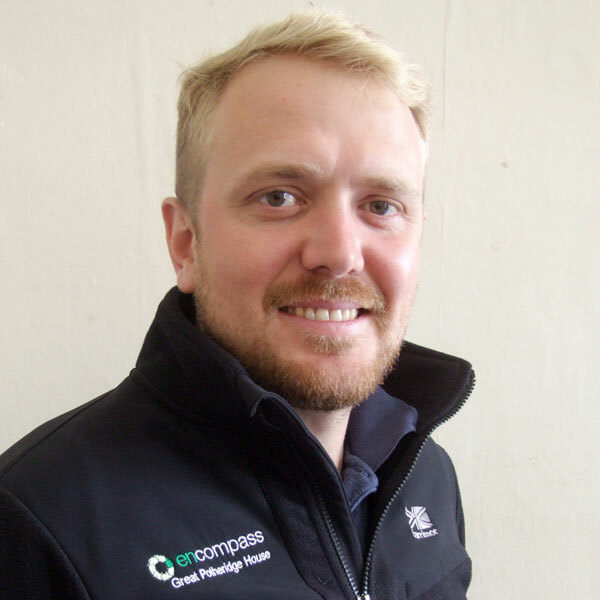 He has also worked as Centre Manager at several outdoor centres, and as Operations Manager for the Fairbridge charity centre in Bristol. In his free time, Milo is a very experienced diver and enjoys a spot of cave diving. 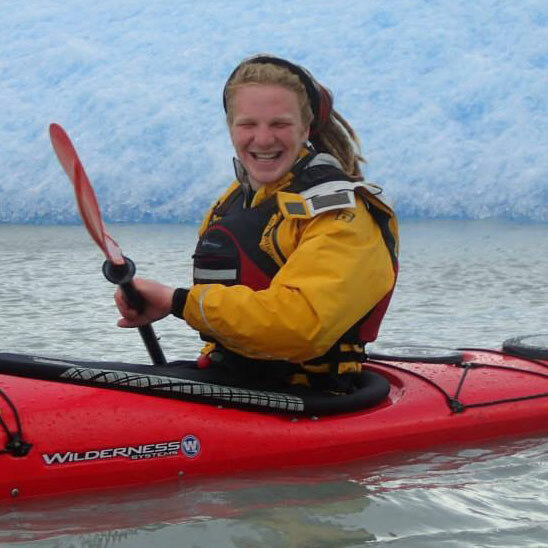 Chloe has been with us for five years now, and has a BTEC National Diploma in Outdoor Adventure. Chloe helps run the house to make sure that everything is ready for you upon your arrival and throughout your stay. She is also trained to help out with some of the activities. 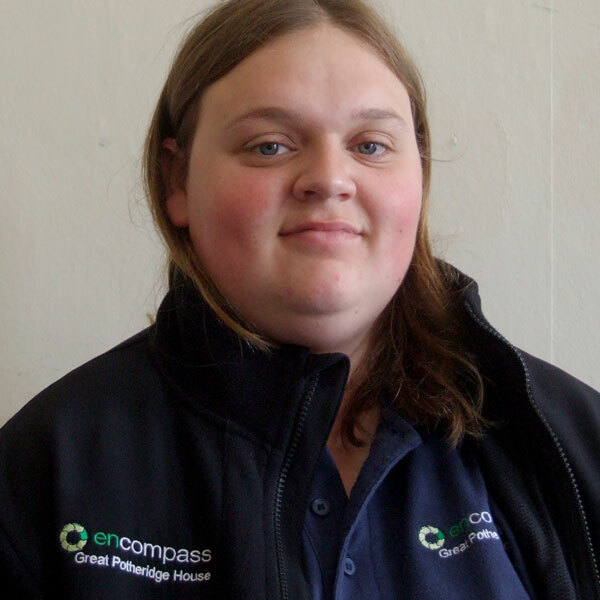 Chloe is full of enthusiasm and has a variety of useful skills and qualifications. Dan first came here via The Prince’s Trust as part of a visiting group, and has now completed his apprenticeship with us. He loves mountain biking, climbing and kayaking and in his spare time drives rally cross, winning the British Rally Cross Championship last year. Tom has been working here for over five years. When not leading groups in the outdoors, he’s off having his own adventures. Tom has been working in Patagonia for two of the last three winters, climbing, sea kayaking among icebergs and trekking over ice fields. 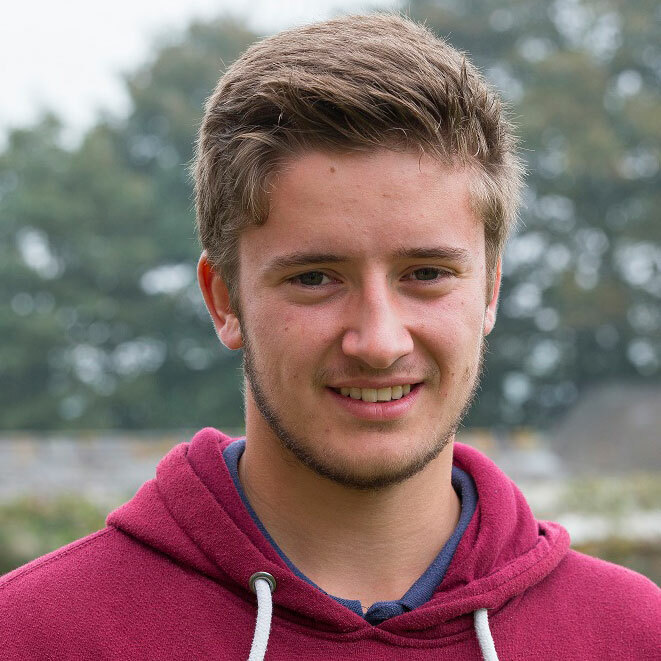 Tom studied outdoor education at Duchy College. Julie has been a constant source of full bellies and smiles for the past five years. Julie lives on a farm near Great Potheridge and has always loved the place since she was a child. Before working for us, Julie used to cook at Rosemoor RHS gardens. Mike first came to us for work experience from The Prince’s Trust, and has now completed his apprenticeship with us through Exeter College. Mike has done really well and proved to be a fantastic member of the team. 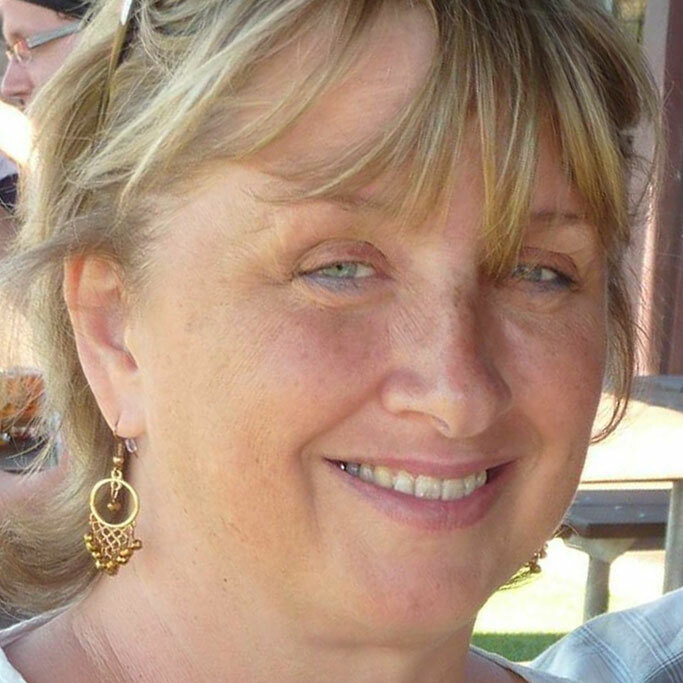 Debs has been working for us for the past four years as a freelancer. 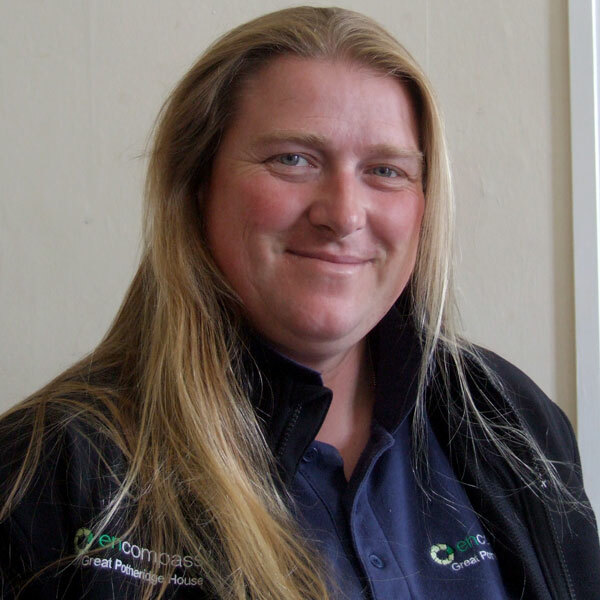 When she is not working for us she is Senior Field Tutor and Head of Biology at Slapton Ley Field Centre. She has many qualifications in the outdoor industry, and is very experienced. Debs has recently returned from Argentina, having climbed the highest mountain in the Americas, Mount Aconcagua! 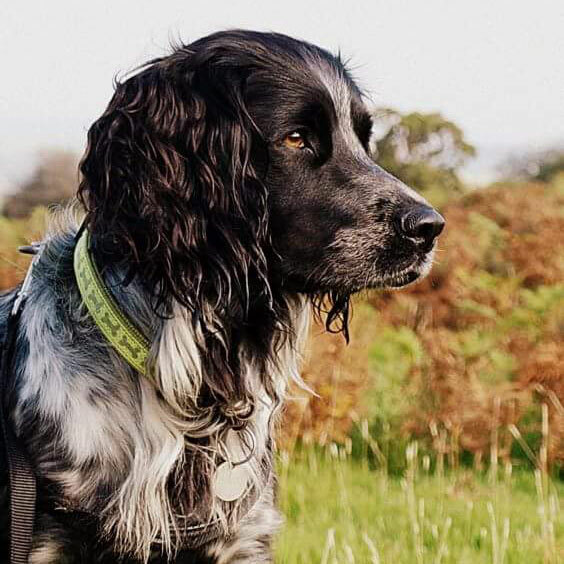 Claire’s sidekick is Banjo – a sprocker (Springer Spaniel/Cocker Spaniel cross), a very young, energetic and friendly dog who is sure to give you a warm and happy welcome. Our furry member of staff, Molly, is responsible for site security, chasing balls and entertaining adults and children alike. She is a Border Terrier/Labrador cross and is very friendly and gentle with young people who are not used to dogs.